Are you looking for a fun and exciting addition to your next event? 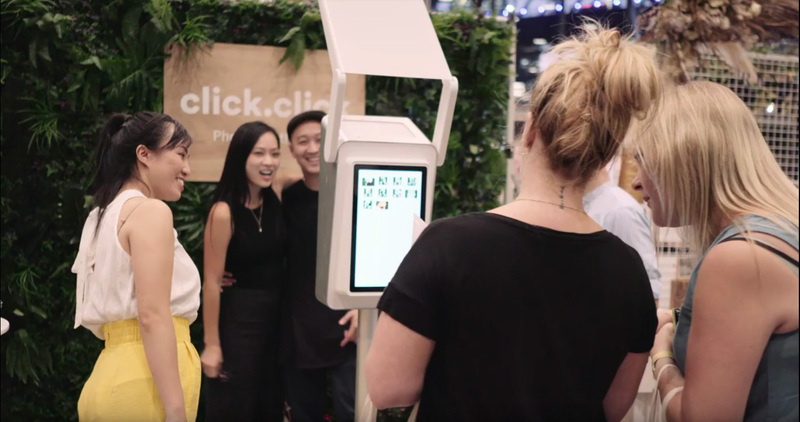 Let the team at click.click give you a photo booth hire experience with a difference. Run by real people, our booths are kitted out with the latest technology, quality backdrops and a carefully curated collection of props. 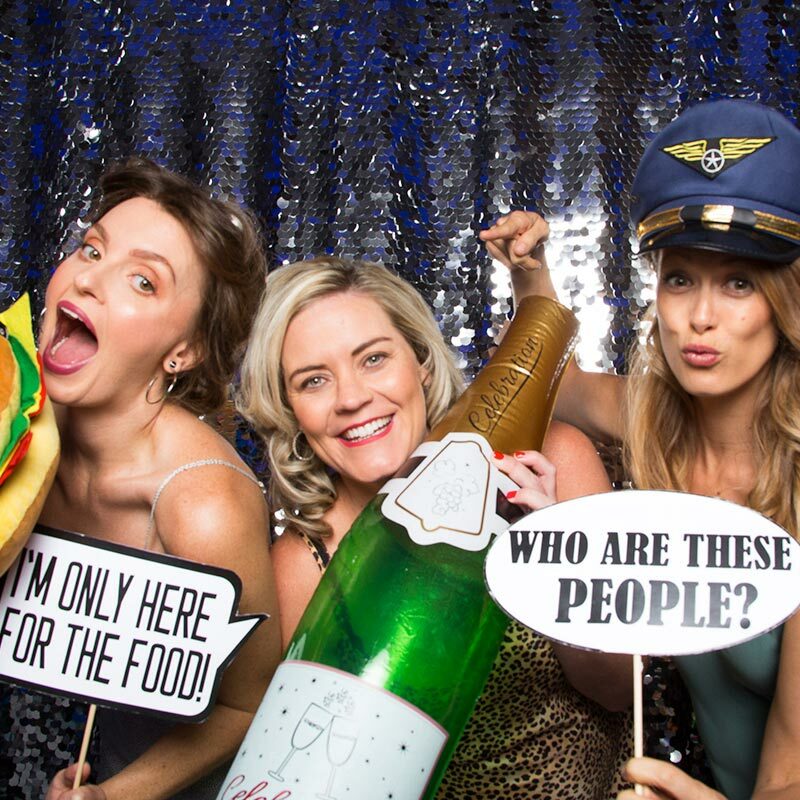 Whether you’re in Brisbane, Gold Coast, Sunshine Coast or anywhere in between, our open air photo booths will keep your guests entertained and out of trouble while capturing priceless memories to cherish for years to come. Find out how our team can help you create an unforgettable event with our photo booth experiences below. Planning a marketing event, product launch or conference and want to leave a lasting impression? 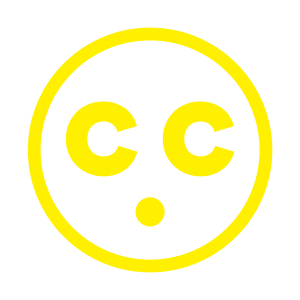 Allow click.click to entertain your future clients, customers or investors as well as generate personalised promotional material for your business. 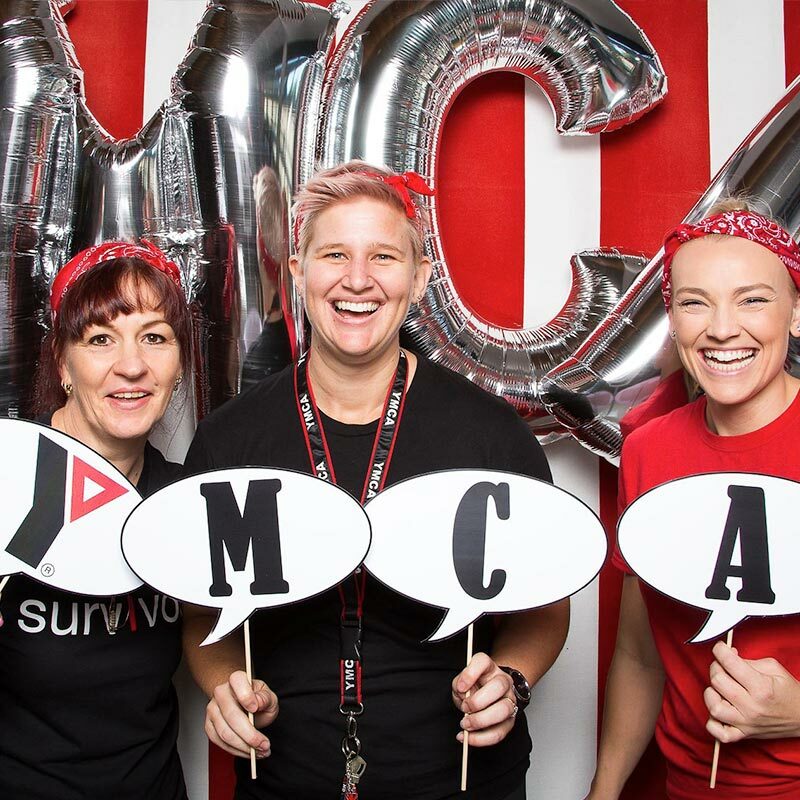 Our corporate photo booth experiences offer you branded photo prints, gifs, boomerangs and videos as well as added options such as green screen, data collection, printed backdrops, custom props and signage. Imagine actually being able to relax and enjoy your big day, knowing your guests are well taken care of. Our open air booths attract even the shyest of people and with our collection of props, your guests will have the time of their lives between the dance floor and striking a pose (or twelve!) in front of our camera. Best of all, you will have access to all the hilarious moments via a private online gallery. The date has been locked in, venue has been organised and the guest list has been compiled. Let us take care of the fun, laughter and ensuring no one is left in the corner. 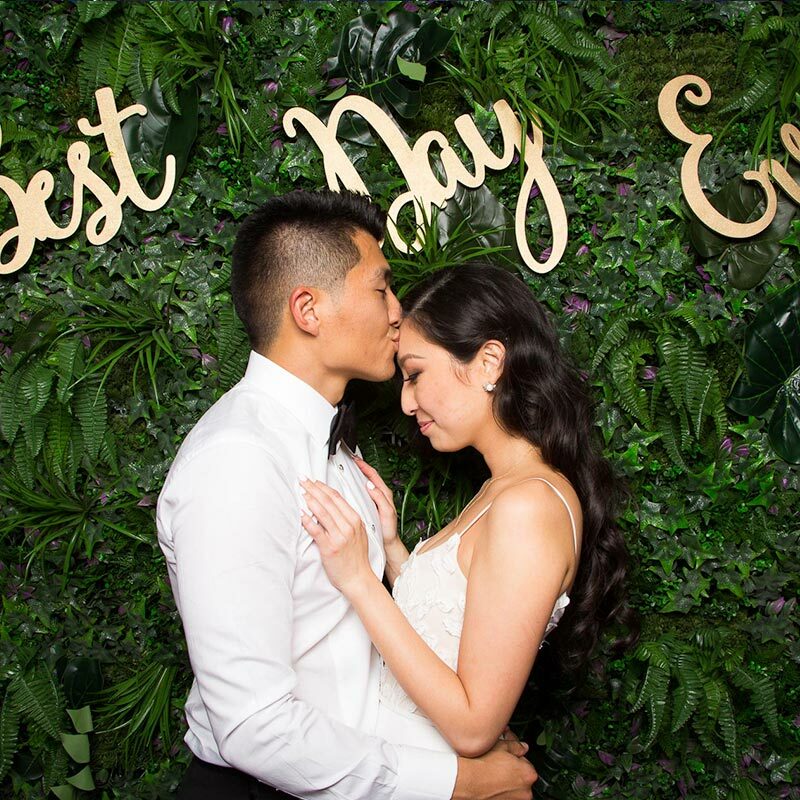 With unlimited photo booth sessions included, let us keep your guests entertained and ensure they leave with amazing memories. Everything you need to keep the party going, we got you!